With such visual and sequential prominence, it's little wonder why headlines are the number one key to an effective website. Without a powerful lead, your message stands little chance of being noticed in an increasingly competitive marketplace. If your headline doesn't capture attention and pull prospects into your sales copy than your marketing effort is a total waste of energy and resources. Nothing is more important to get your message noticed than the first few words on a page. If you're not allocating a sizable percentage of your time and creative effort to the headline used on each page of your website, you could be losing out on a large chunk of business. Top copywriters understand this concept well. They know how essential it is to capture attention by literally stopping pre-occupied prospects in their tracks. It's the reason why headlines command so much of their collective creative effort. Why Headlines Are Crucial #1: Headlines Are Natural Attention Getters. The majority of online prospects are quick scanners. No one reads the body copy of a page without first reading and being pulled in by the headline. Headlines are the first thing your visitors see. They jump out visually and command attention. Headlines are leads set distinctly above the rest of the text. Often the typeface, size, and style used for headlines contrast with that uses in the body copy. It's a proven approach that naturally attracts eyeballs, virtually forcing interested prospects to grasp the message of the headline and to read on. According to advertising legend David Ogilvy, 5 times more people read headlines than body copy. Although Ogilvy was talking about print advertising in general, the observation is certainly applicable to websites as well. With 5 times the readership, headlines have the power and capability to make any message many times more successful. Why Headlines Are Crucial #2: Site Headlines Serve As Valuable Guides To The Busy Surfer. Headlines reveal key details. They tip off readers as to what follows. They provide clear signals to help readers decide whether they should stick around for the full message, or dash off to something else - something better suited to their own special needs and interests. As a quick summary of the entire piece, the headline either attracts continued interest and readership, or they repel it. Without a headline, the reader is forced to wade through a portion of the text to understand the meaning. Forcing readers to do this is to risk losing them altogether. It's sales suicide. In effect, having no headline will cost you at least 80% of your potential audience. Why Headlines Are Crucial #3: Headlines Prepare The Reader For What Is To Come. Headlines stimulate interest. They captivate, arouse curiosity and stimulate the desire for more. It's the headline that starts the reader's motor running. A good headline sets up a feeling of expectation as the reader anticipates discovering more -- and can't wait to get it! Successful headlines address specific audiences. They open prospects minds to new possibilities and expand their level of enthusiasm and interest. The best headlines involve prospects... virtually guaranteeing their sustained attention for the time being. Why Headlines Are Crucial #4: Headlines Simplify The Learning Curve. Every headline serves to introduce whatever follows. As an opening or lead-in, the role of the headline is to succinctly communicate the essence of the message it precedes in an interesting and compelling way. Effective headlines and sub-headings reveal key bits of information -- often with the added power of emotion. A review of the various headings alone can often provide one with the gist of a given message. This makes it faster and easier to understand, remember, and review. Use your headings to generate emotional involvement and you increase the chances prospects will go back and read more of your copy. When you make it easier to read and comprehend your messages, you increase the chances of making the sale. Why Headlines Are Crucial #5: Headlines Allow You To Deliver Your Biggest Bang Right Up Front. Capture attention and interest at the outset, by using your most appealing selling point. If your strongest, most desirable product attribute (benefit) fails to pull prospects in, surely nothing else you could ever say would do the trick, either. They're your initial point of contact with visitors -- that's why headlines play such an important role. The stronger and more compelling your headline, the more readers are likely to read on and spend more time at your website. Create every headline to grab attention and inspire interest. The more alluring and irresistible you can make it, the more genuine prospects you'll attract and ultimately, the more sales you'll record. Headlines are powerful marketing tools when used effectively. Take a good look at your site headline. Could you add more intrigue, curiosity, or interest? Test different headlines by trying various appeals and offer combinations. 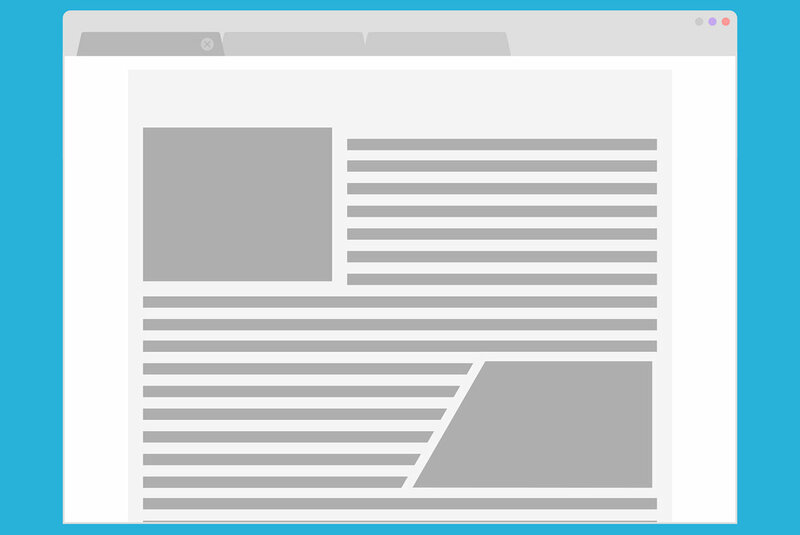 Keep an eye out for additional headline opportunities throughout your sales letters, as well as on other pages on your site. Make your headlines impossible to miss and difficult to ignore... then, watch your results soar! When you see the difference a strong opening statement makes, you'll see why headlines are the most important part of your sales copy.